It has even asked PMC and PCMC to bear the operational costs. 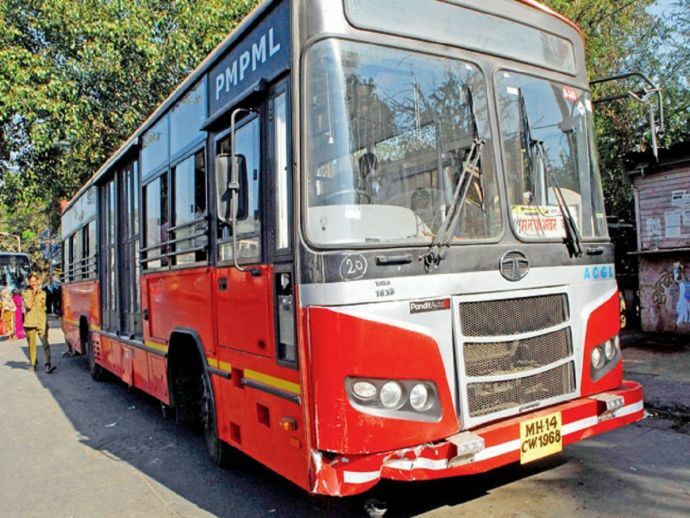 In a bid to encourage more commuters to use its bus services, the Pune Mahanagar Parivahan Mahamandal Limited (PMPML) is looking to initiate free bus rides for a day every month. For this purpose, the PMPML body has asked the Pune Municipal Corporation (PMC) and the Pimpri Chinchwad Municipal Corporation (PCMC) to bear the costs. PCMC standing committee is expected to receive a proposal of the initiative on Tuesday. According to the proposal, the civic bodies will bear the cost of the operational losses on a 60:40 basis and the initiative will run 12 days a year. Informing that the public transport body will run at least 50 additional buses on the free rides’ day, Gunde said that the PMPML will repair its idle buses and ask the contractors to ply more buses for this purposes. “The free ride will benefit only people who want to pass time and force the regular commuters to opt for private vehicles. Besides, the 2 lakh people who have monthly passes will not get any benefit,” said Jugal Rathi of PMP Pravasi Manch.